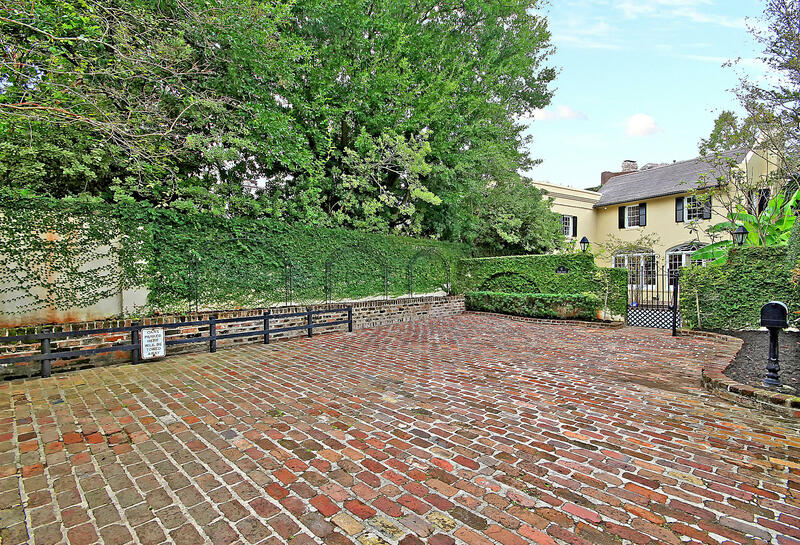 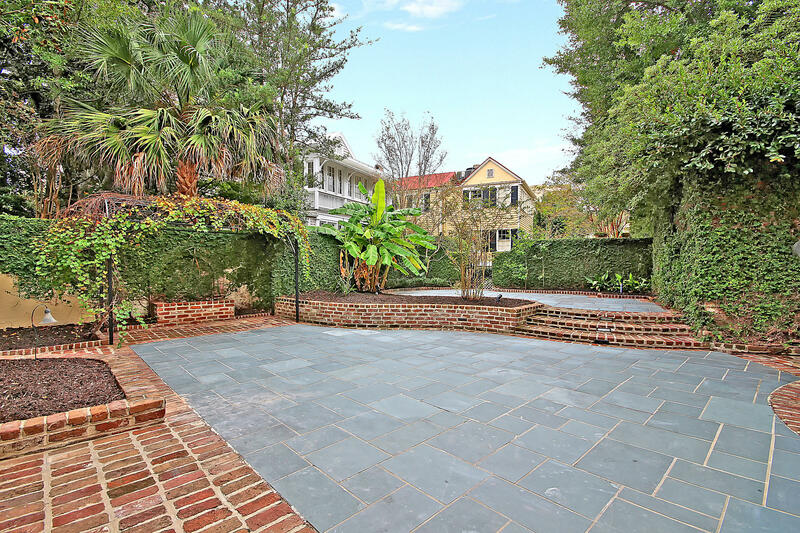 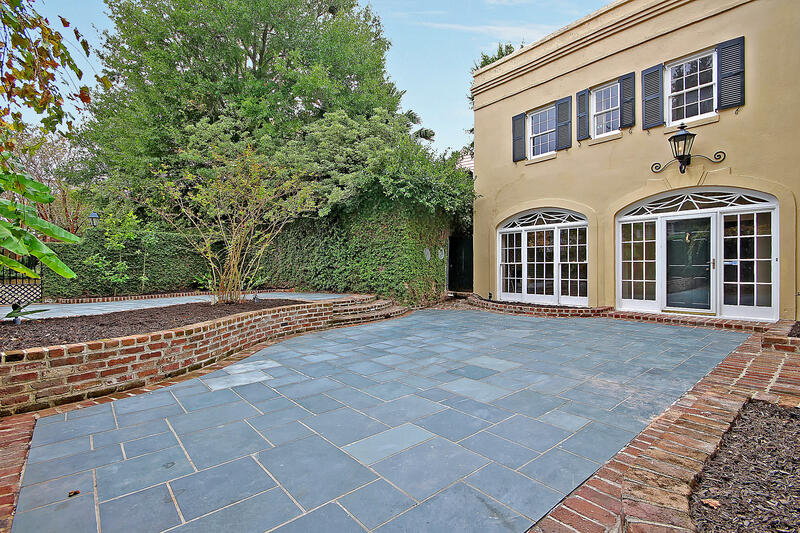 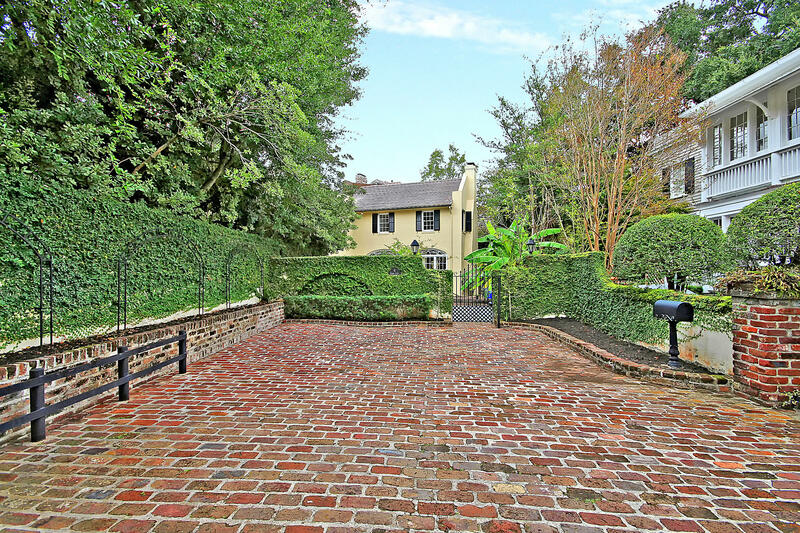 Take a stroll down a charming alley near The Battery to find this unique 1800s carriage house tucked behind a brick-walled courtyard designed by Mary Palmer Dargan. 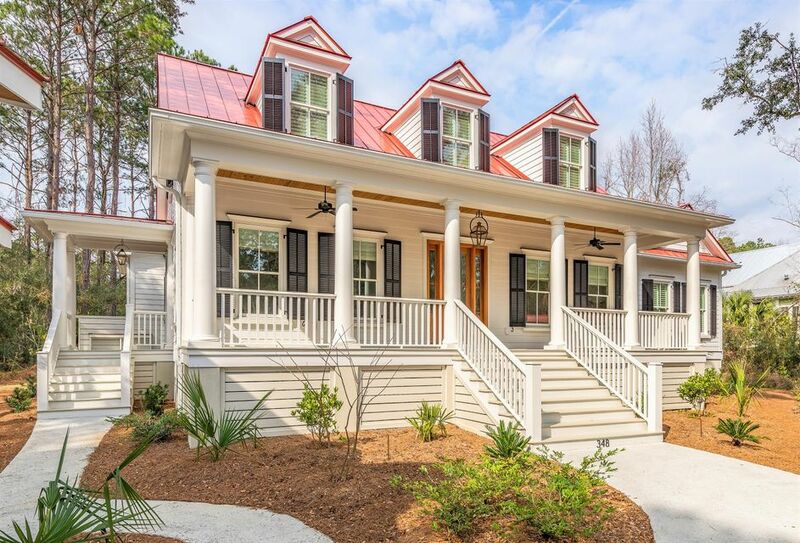 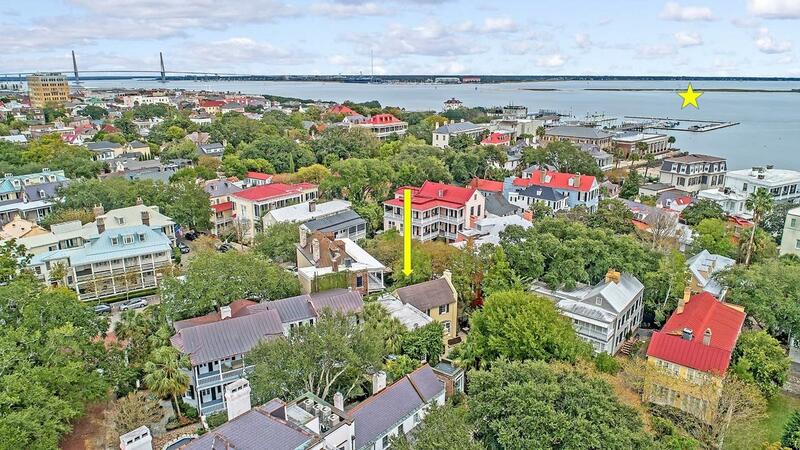 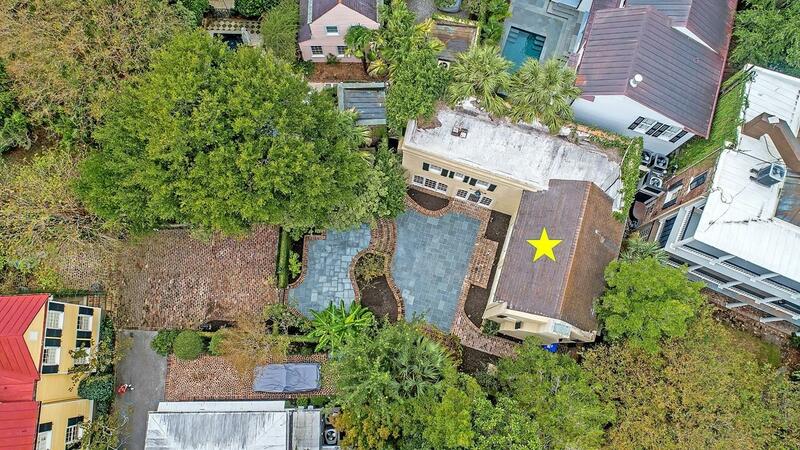 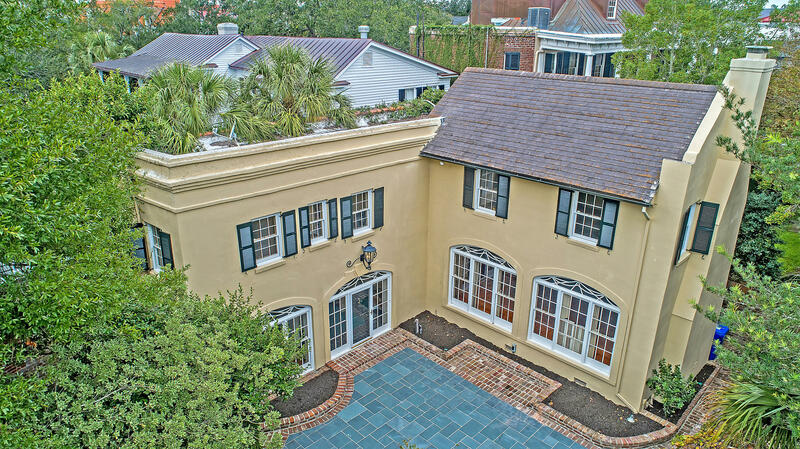 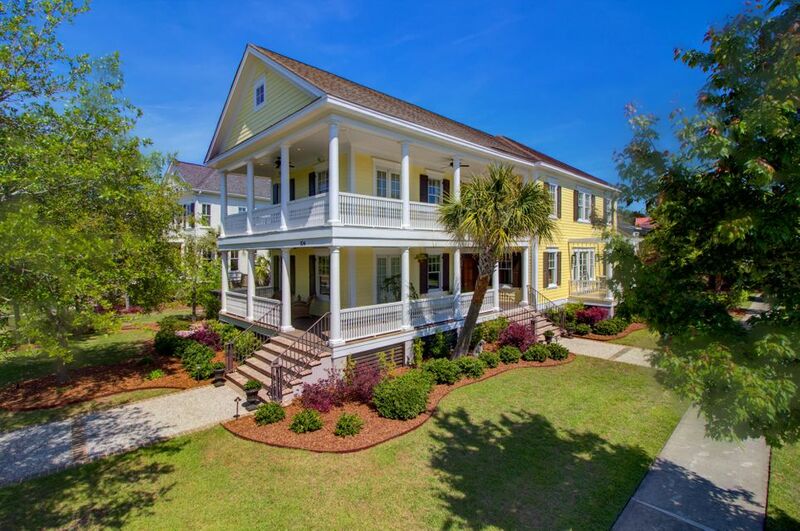 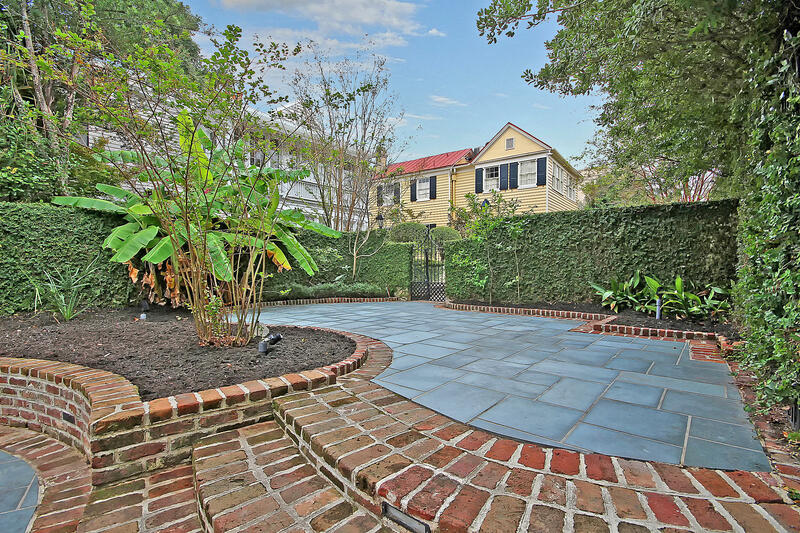 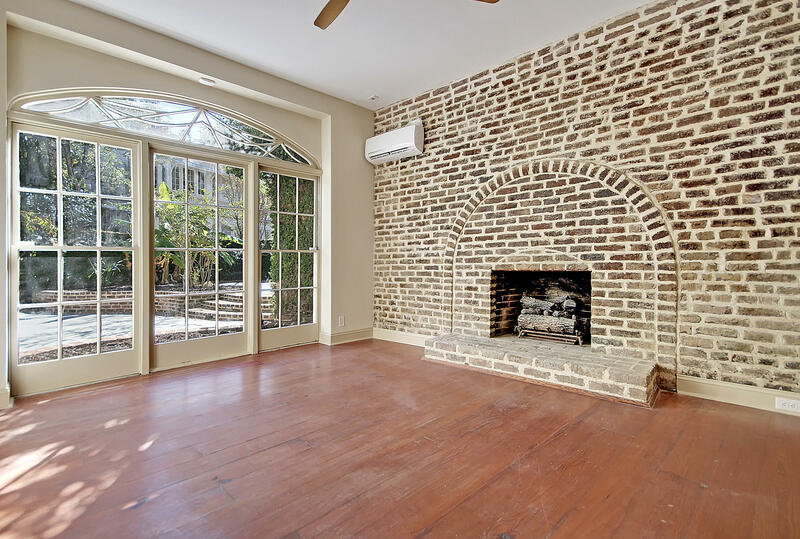 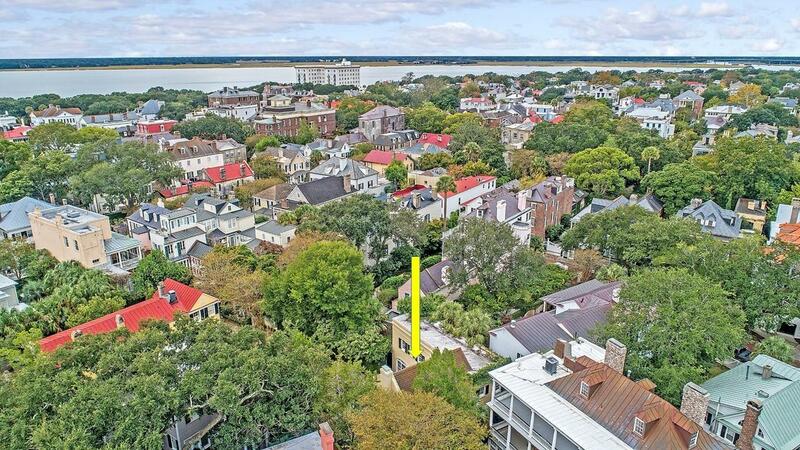 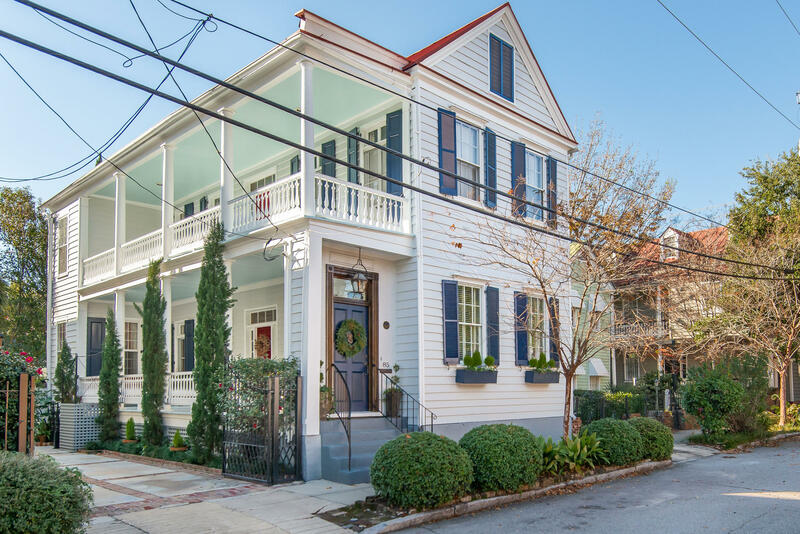 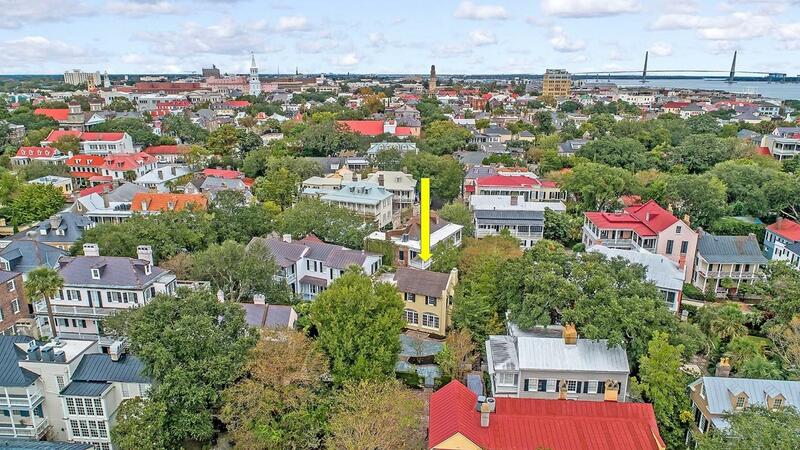 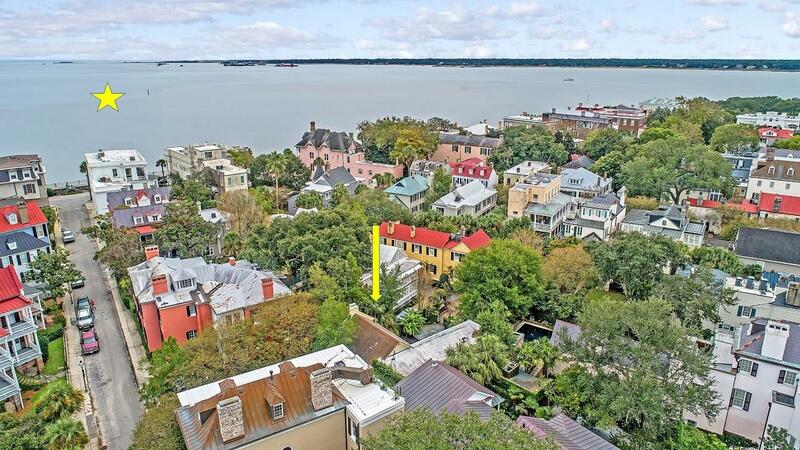 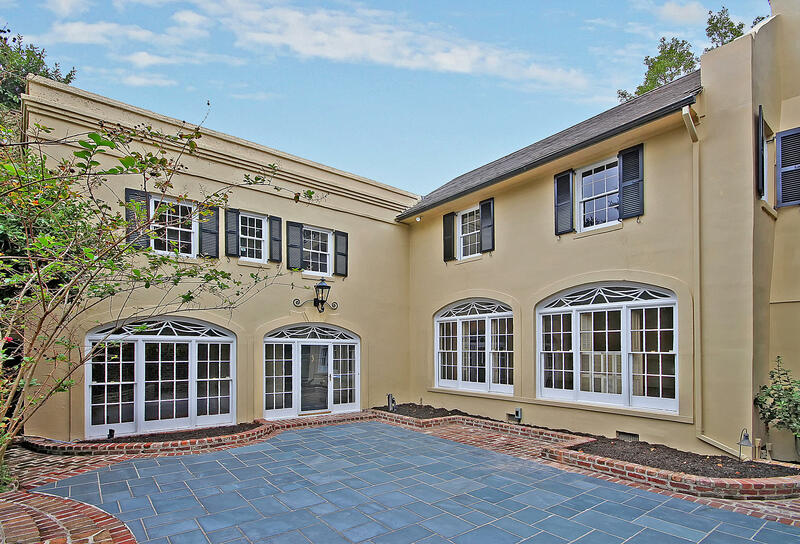 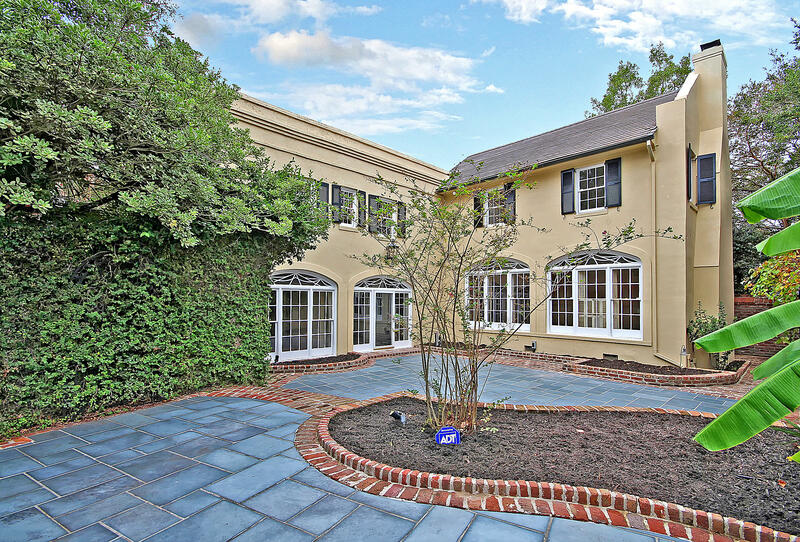 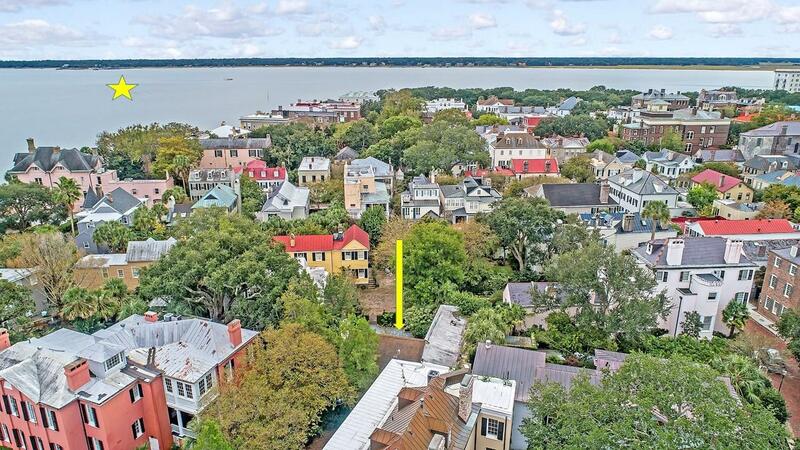 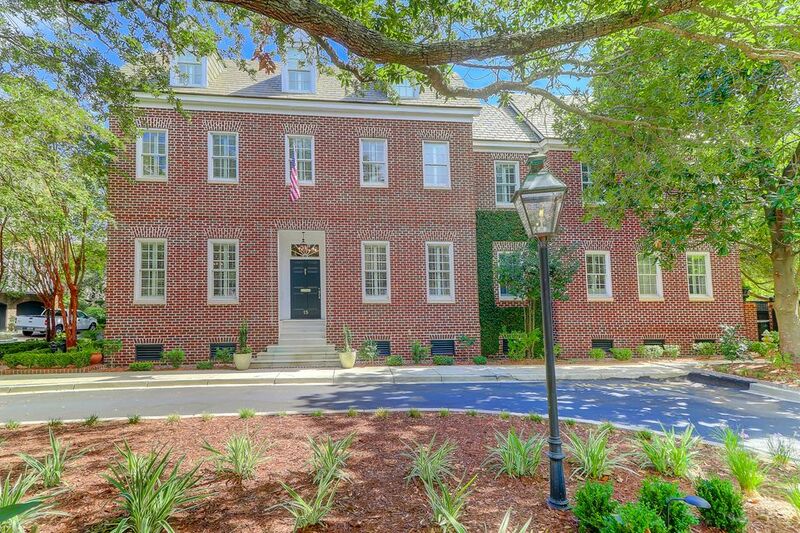 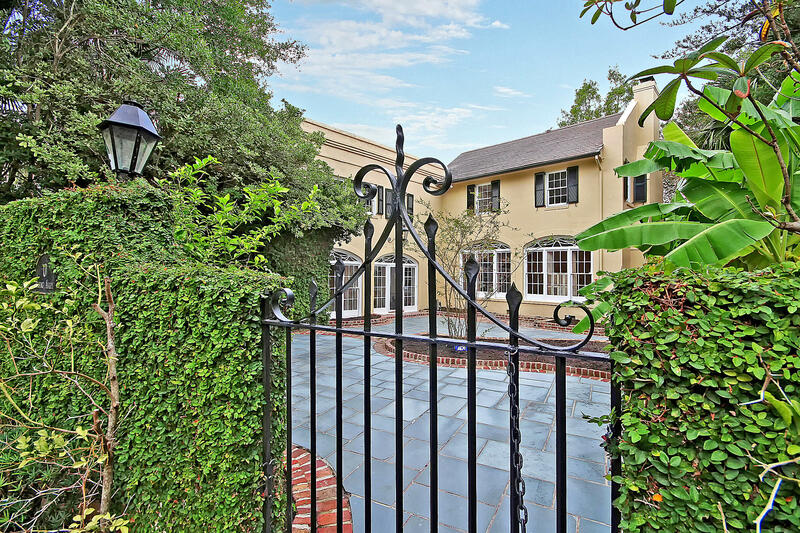 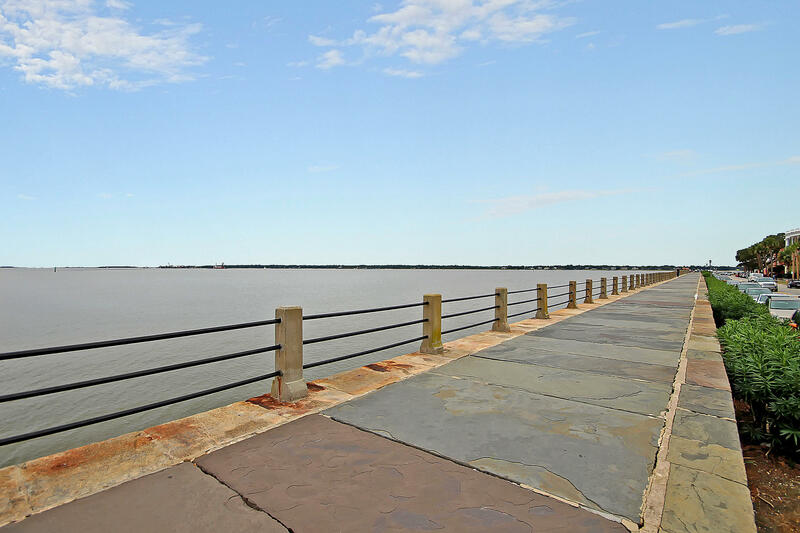 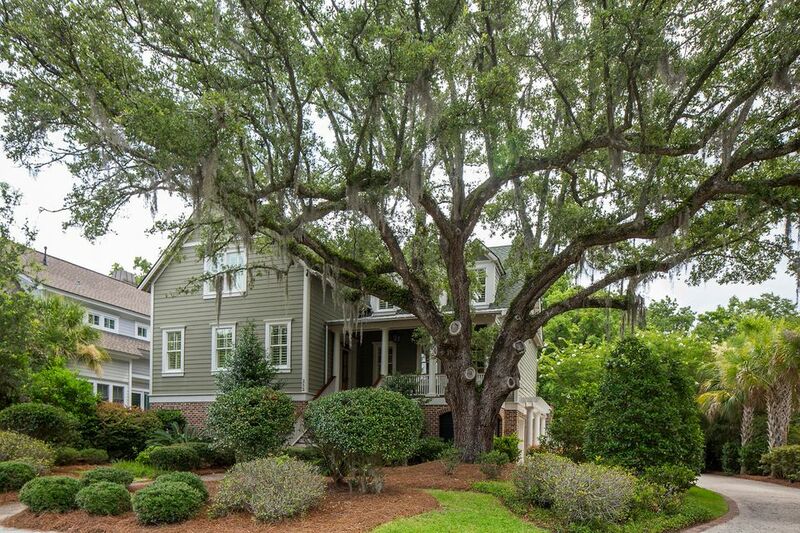 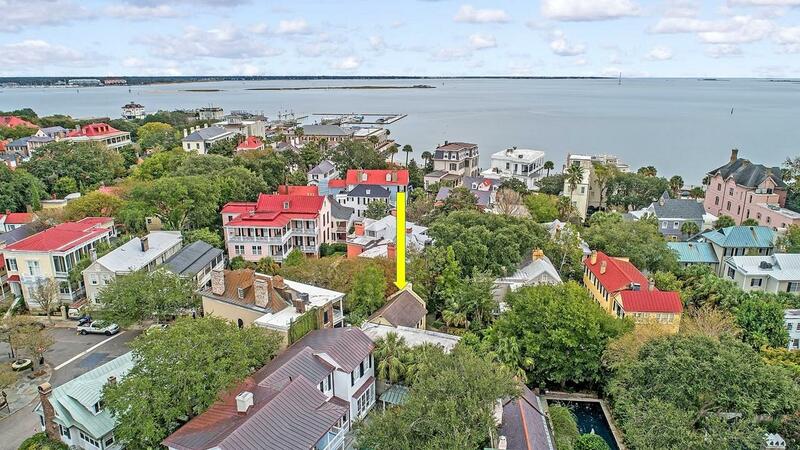 This is a rare opportunity to own a home with such privacy in the heart of historic downtown Charleston. 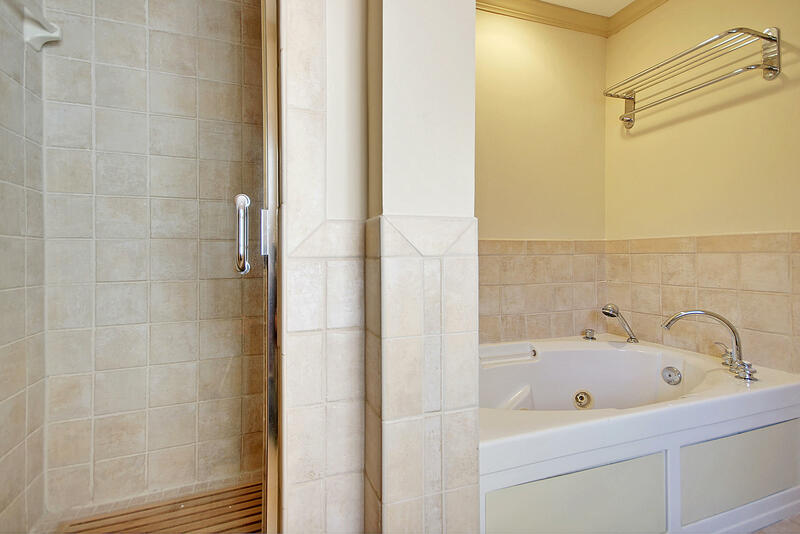 Enjoy a feeling of seclusion while being close to everything in the city that has been named #1 in the world by Conde Nast. 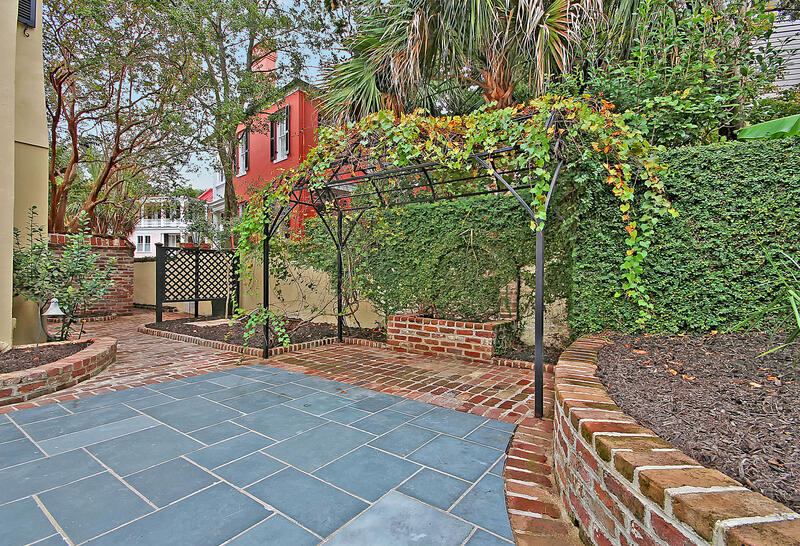 You will enjoy having two brick paved parking places on your property and access to parking on Water Street. 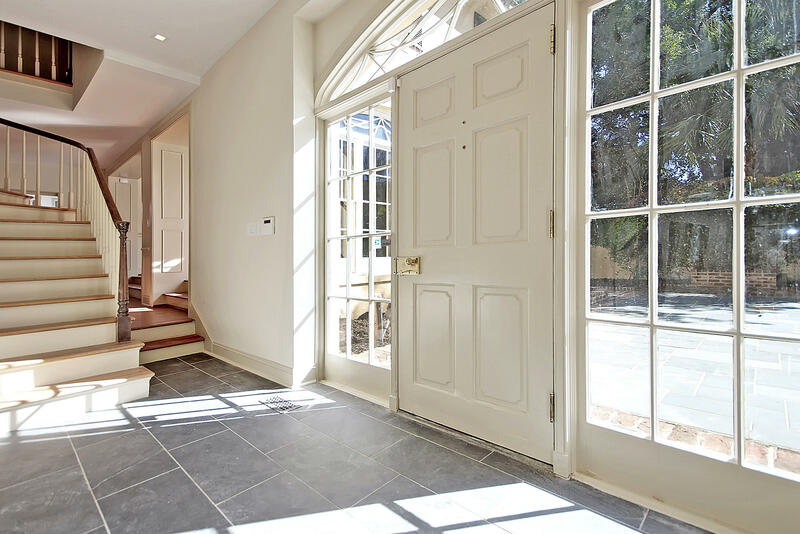 On the first floor, there are two rooms overlooking the courtyard with floor to ceiling windows and tons of natural light. 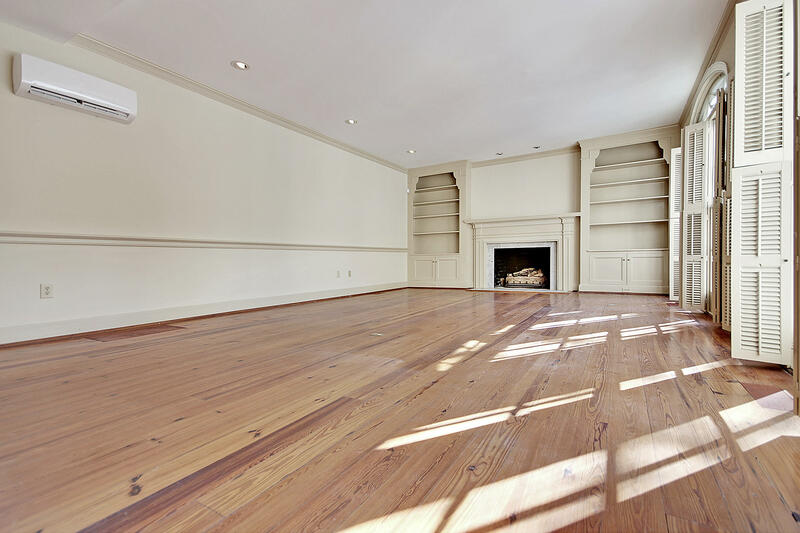 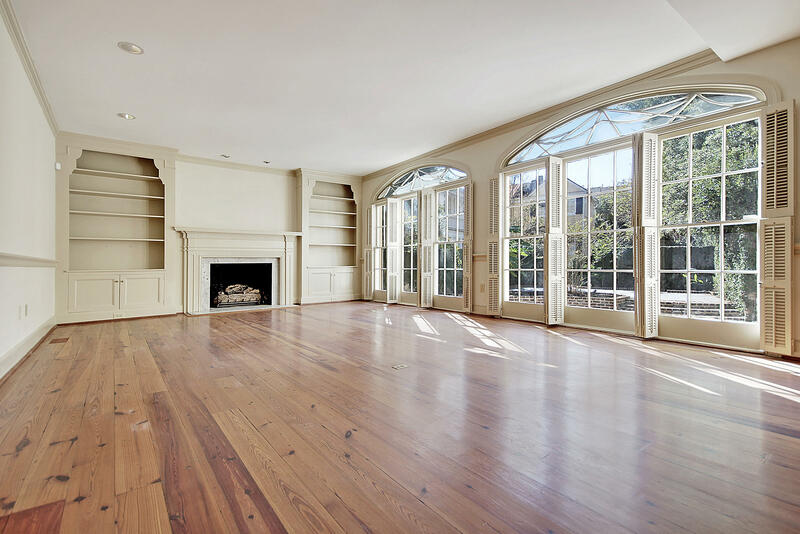 One is a spacious living area with fireplace and heart-of-pine flooring. 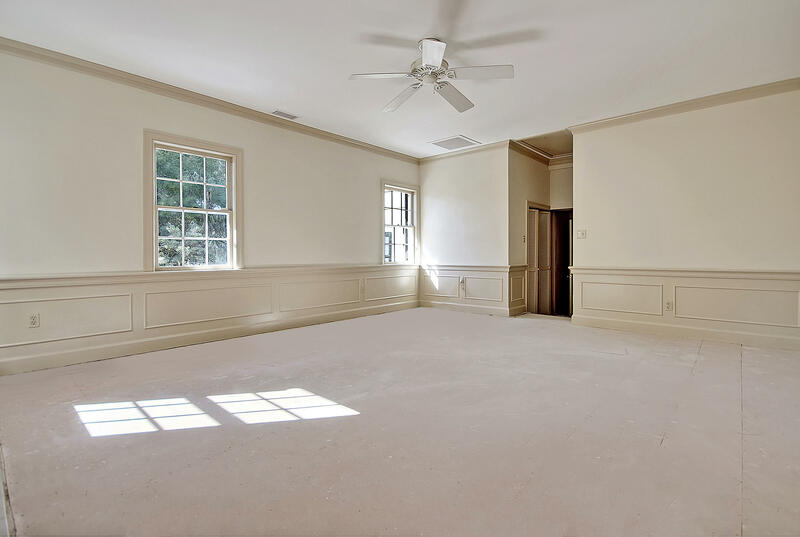 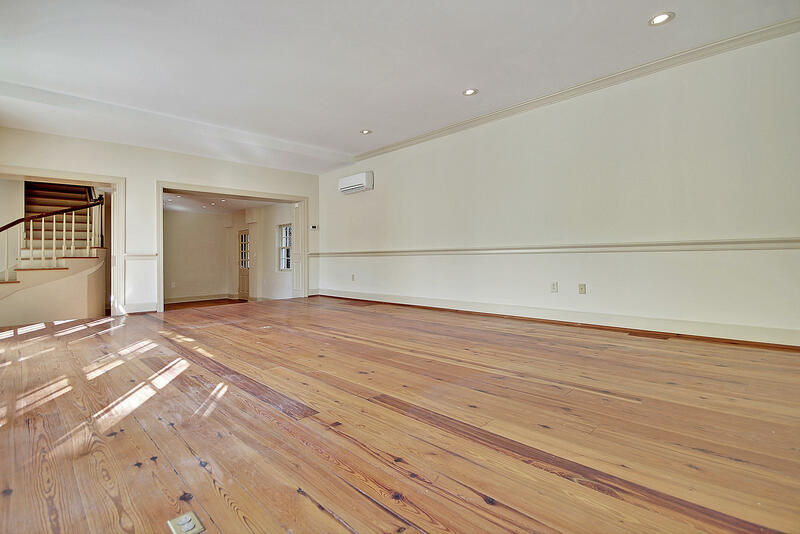 The other is a multiple use room with brick walls, heart of pine flooring, and a bathroom and closet. 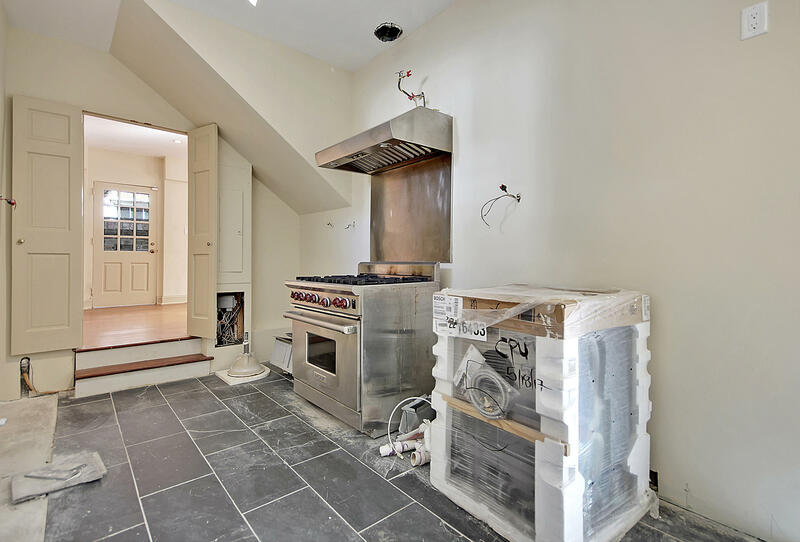 There is a kitchen area that can be furnished to your liking. 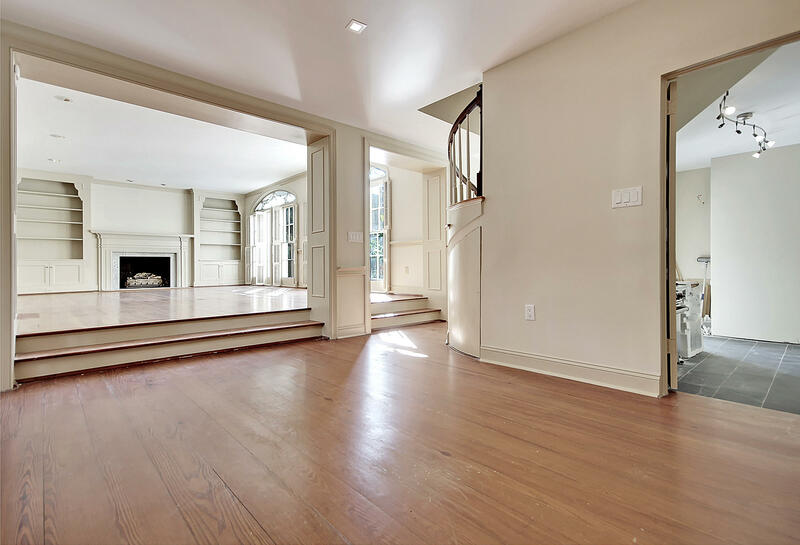 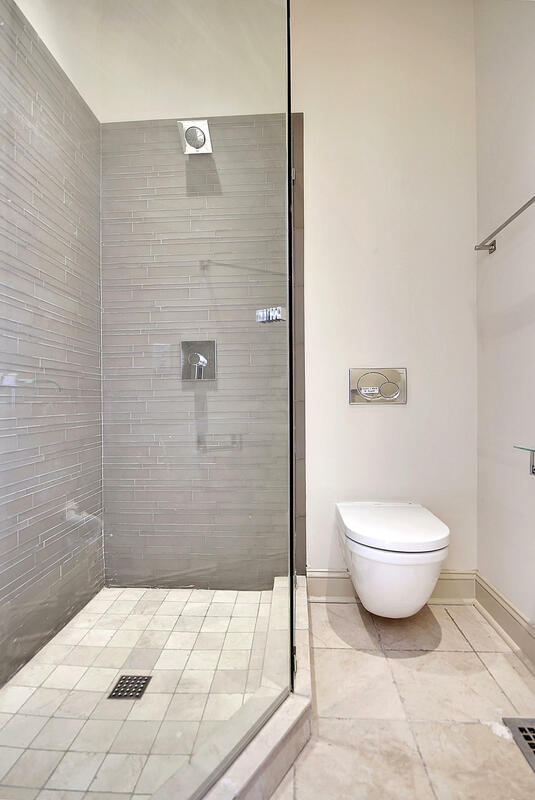 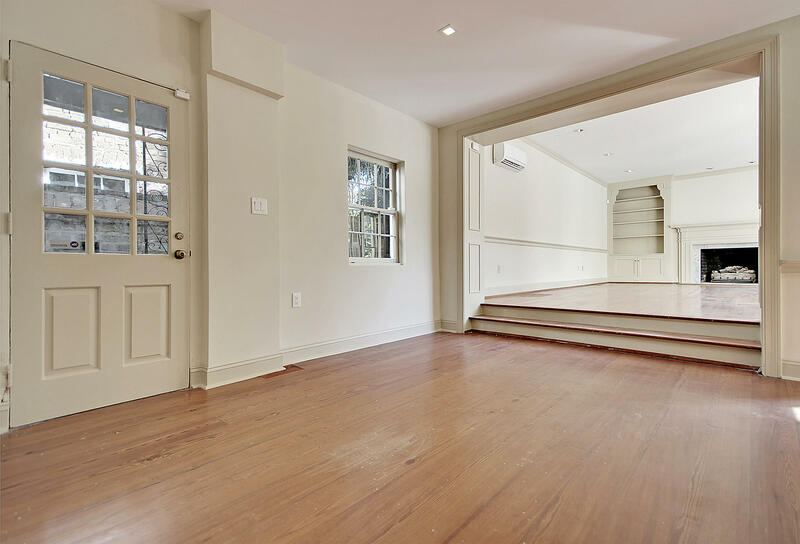 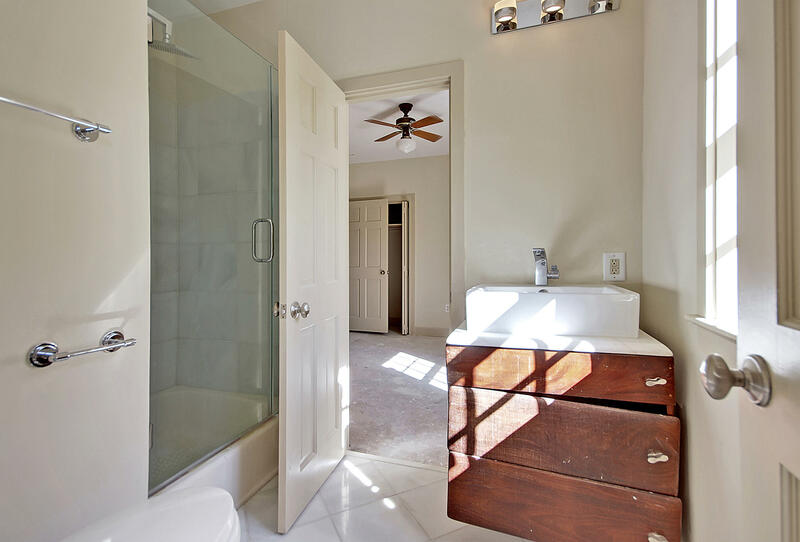 Upstairs is an expansive master suite with courtyard views, fireplace, large walk-in closet and an en-suite full bath. 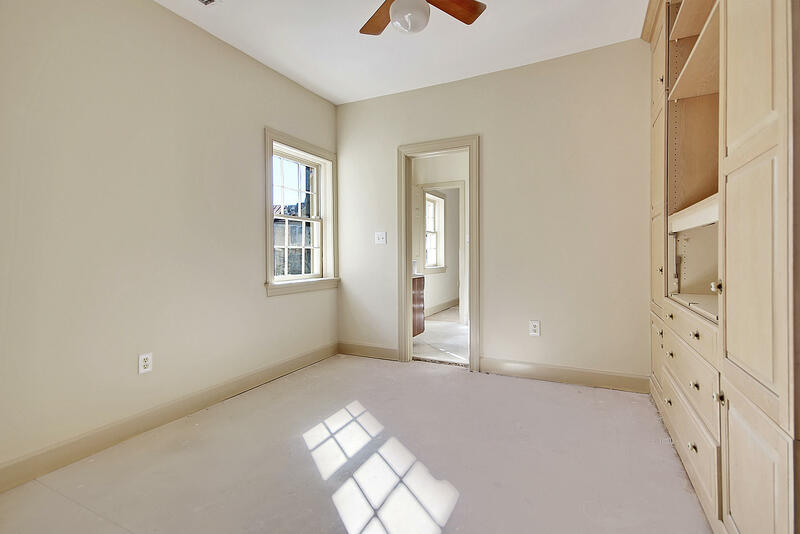 Two other bedrooms upstairs have a shared full bath. 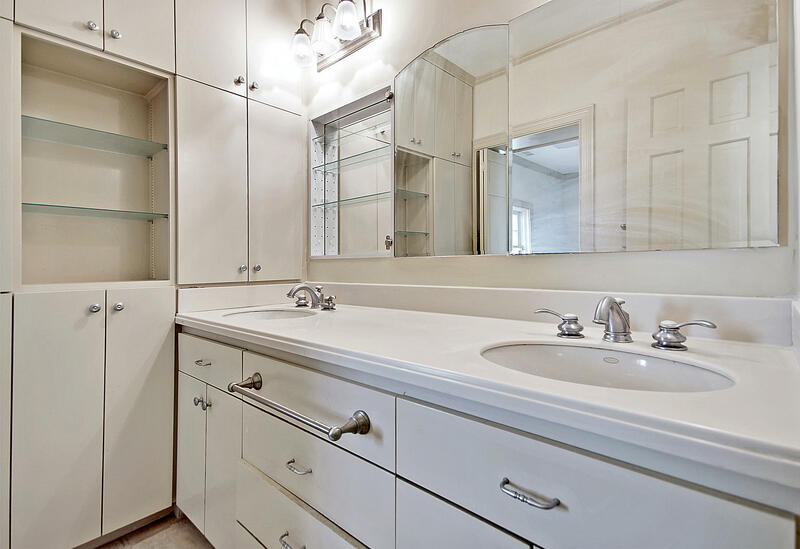 A laundry room with storage is off the hallway. 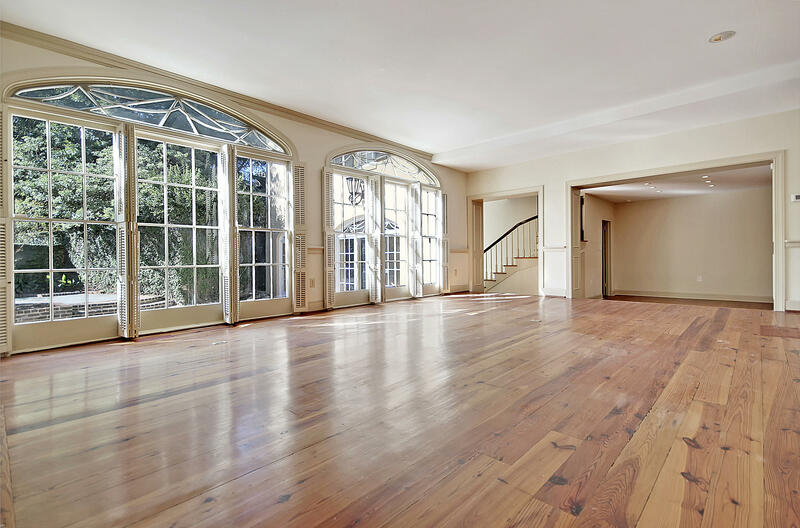 Flooring upstairs has been left for you to complete to your liking. 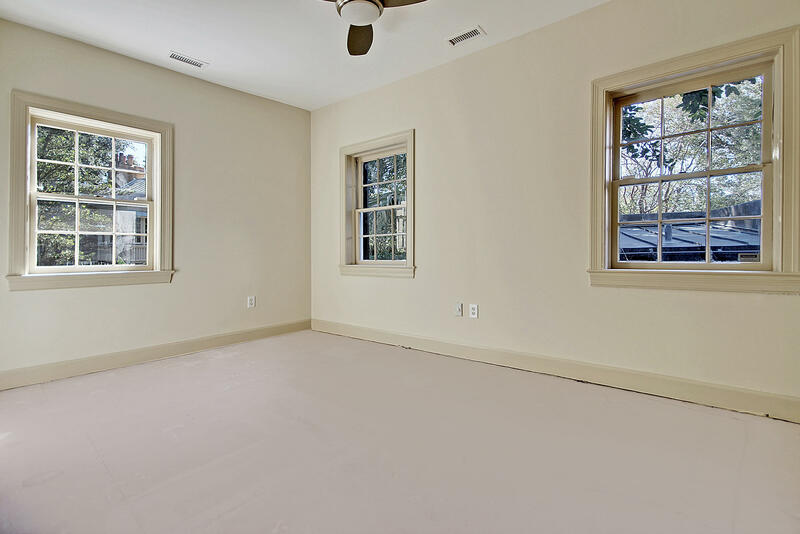 The exterior and interior of the home has just been painted. 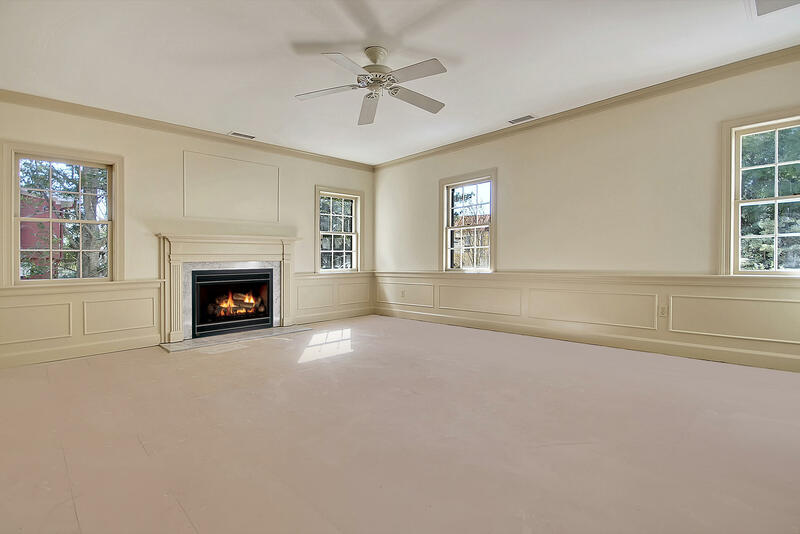 The downstairs heating and cooling has also been replaced.